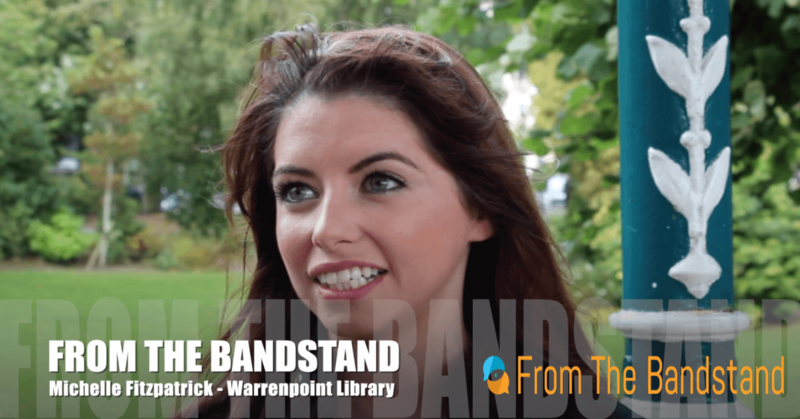 From The Bandstand talks with Frances McMahon of Cruse Bereavement Care. Cruse is a charity that provides support for those who are suffering as a result of bereavement. Their motto is somewhere to turn when someone dies and provide help and support with facing life after the loss of your son, daughter, mother or father. The death of a family member of friend is one of the most harrowing experiences we can endure. No one is immune to this. It will touch all our lives at some point. The feeling of loss and isolation is overwhelming. Grief can be like a boat that has broke away from it’s anchoring. We have to keep going for all the other people that are around us but we are adrift inside. Not everyone will experience the same emotions after the death of a loved one and it is never too late to ask for help. Cruse is a national organisation with a centre in Newry. 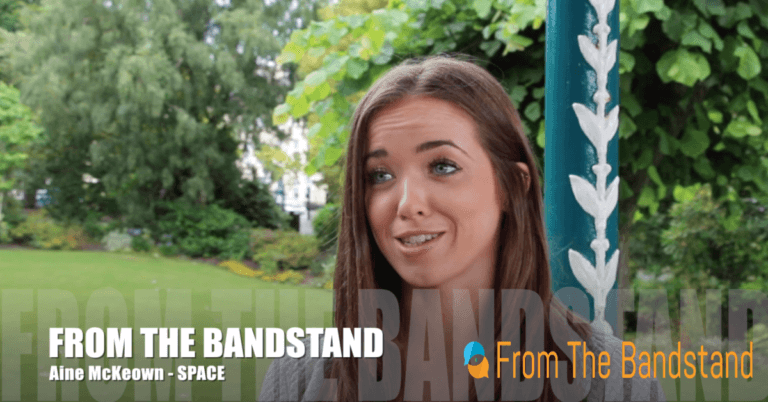 Check out France’s interview From The Bandstand above in which she tell us about the work Cruse does and the facilities and services that are available. Cruse established a base in Newry in 1997. Their counselling service is free of charge. The bereavement counselling service is available to all from 4 years old up. The service is available to all and does not matter , when, where or how the death has occurred. The Cruse Website is a useful resource for anyone seeking tips to deal with bereavement or and sharing coping strategies from those who have used the sites. 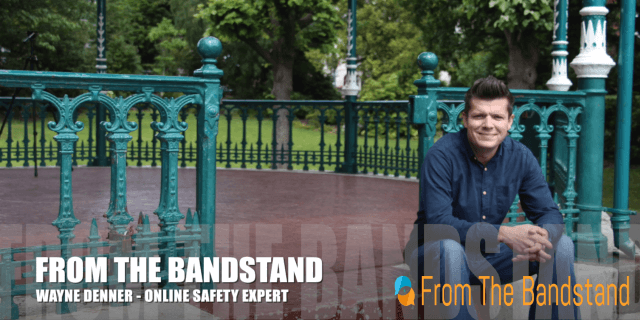 To give you an idea of the help the kind of help that is available, there is a section on the site with suggestions from children who have lost a parent on coping mechanisms to help them. Cruse Bereavement is based in the Enterprise House, WIN Business Park in Newry. There are 3 counselling rooms available staffed by 32 trained bereavement support workers.